Milk Paint is a premium indoor and outdoor paint. It comes pre-mixed and is UV resistant. 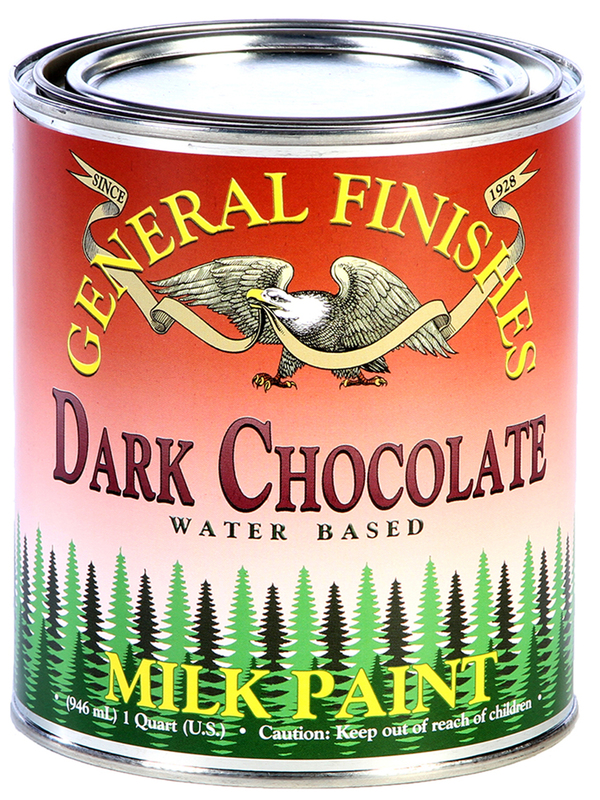 Not a true, old-world "casein-based milk paint," but a modern, mineral-based version with excellent flow and leveling. WARNING: TEST FOR COMPATIBILITY WHEN USING THIS PRODUCT WITH PRODUCTS FROM OTHER BRANDS.